Fujitsu Support Pack Hardware and Fujitsu ServiceContract Hardware encompass the diagnosis and the elimination of hardware faults by repair or replacement. 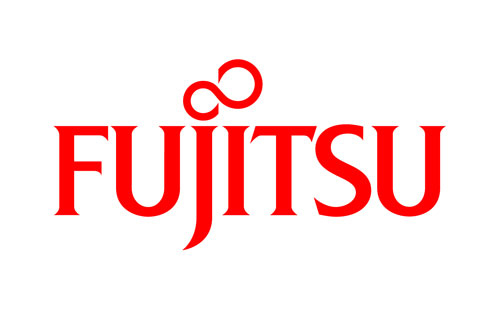 Fujitsu will respond to an incident and solve the fault in accordance with the contracted Service Level Agreement which can be an Offsite or Onsite service. Fujitsu Support Pack is an offer with a fixed service period (36, 48 or 60 months) and a fixed price to be paid up front. Prolongations are possible. Service levels can be selected from standard options. Fujitsu ServiceContract can, unless otherwise explicitly regulated, be acquired at any time during the product lifecycle until 12 months before the end-of-service for that product. It offers more flexibility than a Support Pack allowing service levels to be agreed in accordance with customerâ€™s needs. - Smooth IT operations right from the start with the shortest possible downtimes. - Range of service level options enabling the right level of availability for hardware. - Freedom for your internal IT specialists to concentrate on their core business. - Choice between commodity and customizable service products meeting different customer needs. - Selectable payment terms front up with Support Pack or individual with ServiceContract. - Flat fee pricing: well projectable, no hidden costs.